They say stars aren’t made; they are born. Twenty-Seven years ago, in the Stepney District of St. Ann, Jamaica (about 1km from the birth place of reggae legend Bob Marley) Romain Renaldo Virgo was born. Like most of music’s greats, Virgo’s musical foray began at an early age and his journey rapidly propelled through his childhood into his teenage years. At 9, he recognized his talent while singing at a church concert. Several church functions and gold-medal winning cultural events later, Virgo led his school’s choir to a second place finish in a nationally televised high school choir competition, “All Together Sing” in 2006. 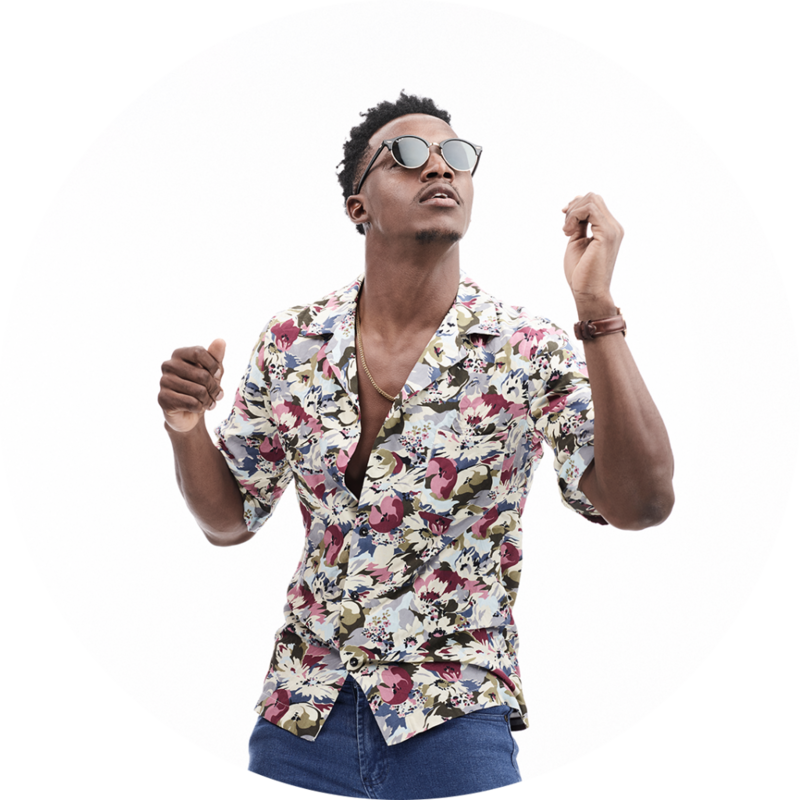 The following year, at 17, he reemerged, into the living rooms of Jamaicans showcasing as a competitor in the most popular televised local talent search competition. His vocal potency, power and passion, that stretched far beyond his years, left viewers no choice but to vote him as the winner of Digicel Rising Stars 2007.